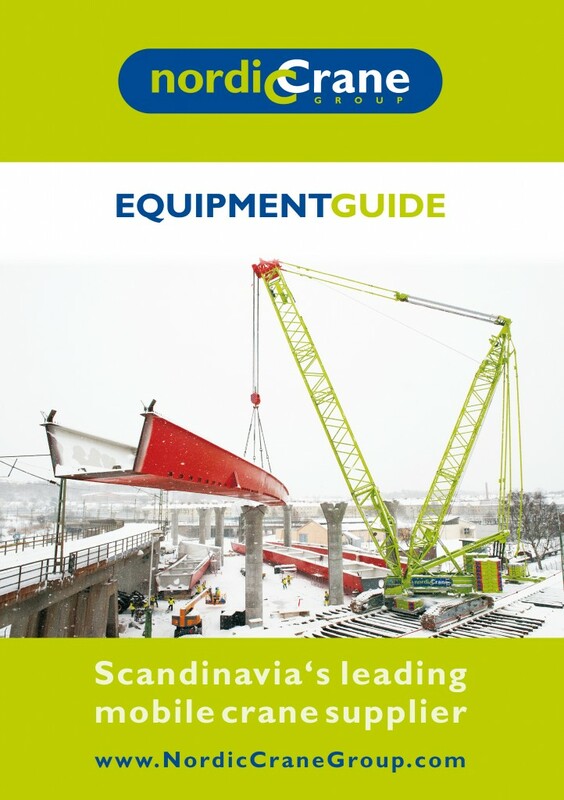 Nordic Crane Group is a merger of the scandinavian crane hire companies Stangeland and Kynningsrud. Also part of the group are several smaller crane hire companies from Norway and Sweden. All together they have around 30 locations with an impressive fleet of telescopic cranes up to 500 tons, lattice boom cranes up to 750 tons, crawler cranes up to 600 tons, special harbour cranes and heavy haulage equipment. We are awaiting the printing approval for the new crane load chart books of Amquip and Bay Crane from the US on short term. Already delivered in the last weeks were the updated and reprinted equipment guides for Cologne based crane hire company HKV, for Schares from Bocholt and a DIN A4 Ringbinder and CD-ROM for Van der Tol in Utrecht, Netherlands. In the week before Bauma I had the pleasure to go for a short trip to my beloved Ireland for a customers visit. We have already offered the making of a crane load chart book by the end of last year and now it was time to discuss all the details for the content and the layout.